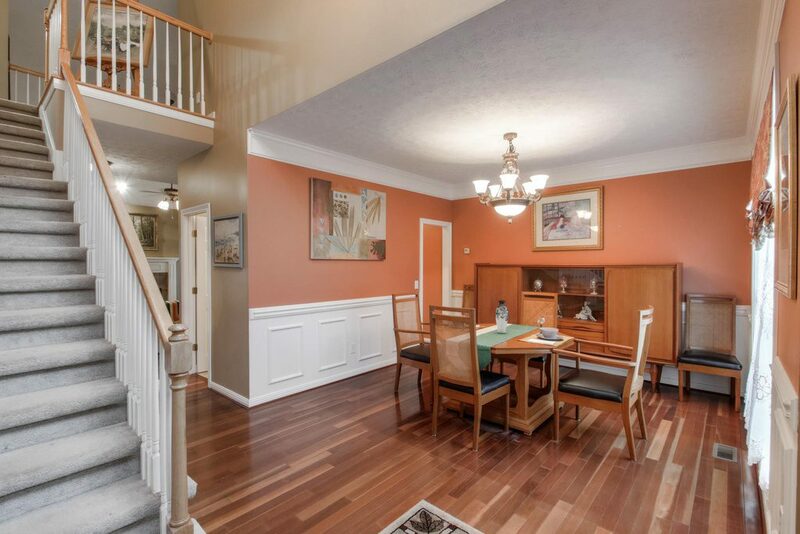 The Listing of the Day for Feb. 11 is over at 114 N Maple Ridge Ln, Goodlettsville, TN. Provided by Reliant Realty. 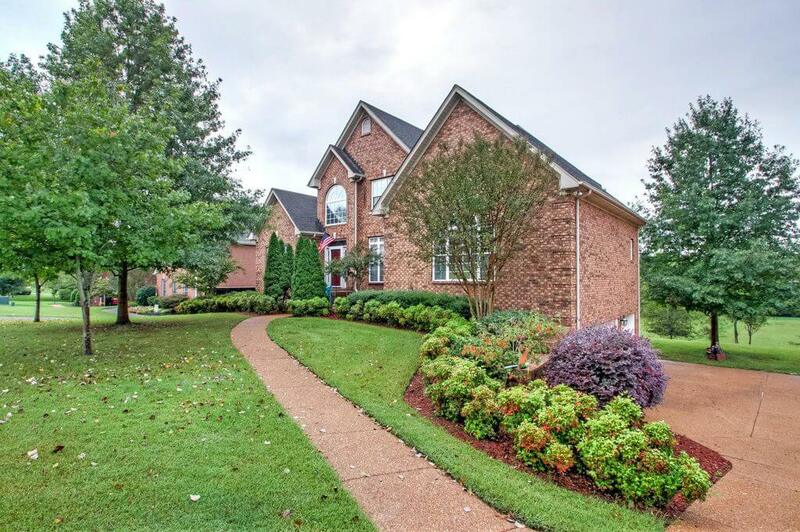 Beautifully appointed home in an exceptional neighborhood, only 20 minutes from Downtown Nashville. Master suite downstairs, mother-in-law suite on lower level, huge kitchen open to the living room, large den on main level and rec room downstairs, dual staircases . 3 car garage. Zoned for Hendersonville Jr and High Schools. 5 min to Hendersonville or Rivergate shopping. 4 bedrooms, 3.5 baths, 3910 square feet. Listed for $485,000. The listing agent is George Porcella. For additional information see the full listing here.